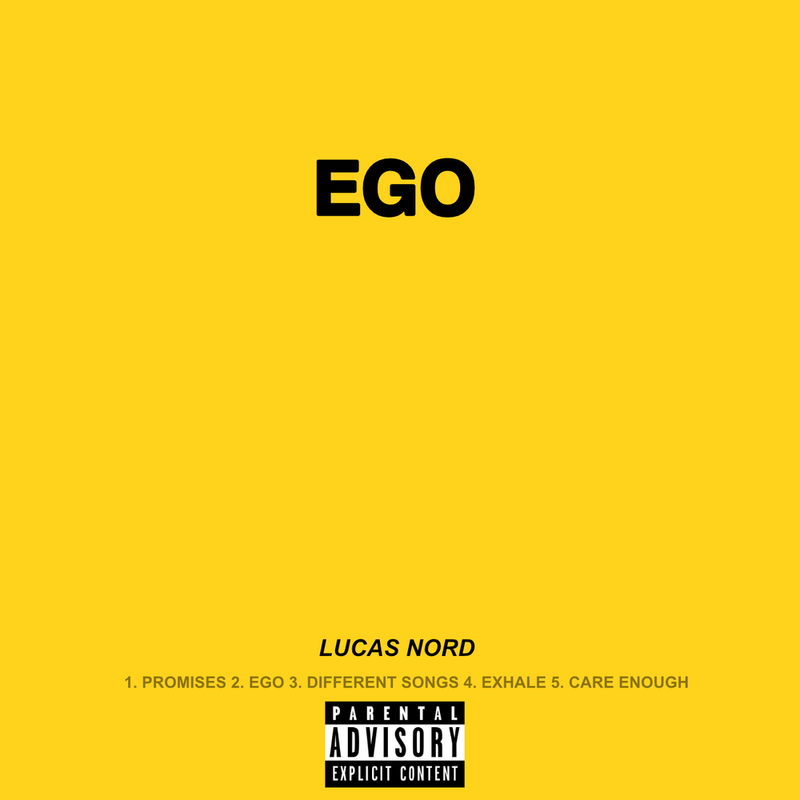 Stockholm based Pop/R&B artist Lucas Nord has returned with his brand new hit singles, 'Care Enough' and ‘Different Songs’. The first singles off of his highly anticipated EP ‘EGO’. Internationally known for his Billboard Chart Topping track with Tove Lo to the release of his celebrated 2016 EP ‘COMPANY’, Nord has been consistent with his pedigree of releasing timeless Pop smashes. Following the success of Nord’s 2017 summertime release, ‘This Morning’ and spending most of his time writing and producing for other artists, the release of ‘Care Enough’ and ‘Different Songs’ is a perfect introduction to what is to come from Nord’s forthcoming solo EP slated to come out on June 1st 2018. With his signature sound and infectious melody, Lucas Nord fans will not be disappointed with this rising star’s next chapter.